“Great works of art are forever. I dream of a coffee artfully created”. 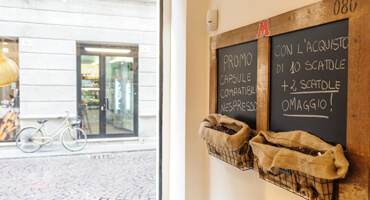 Luigi Musetti founds the “House of Coffee”, a shop in the center of Piacenza, at via Garibaldi 14. 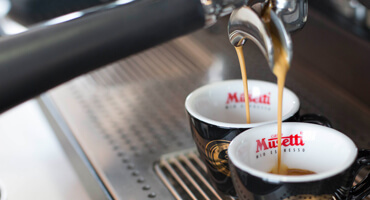 Every day he patiently and carefully prepares the first Musetti coffee using just a small roaster. Efforts are however rewarded by customers’ satisfaction. 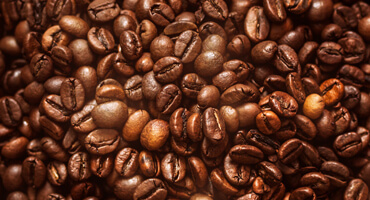 The State stops coffee import, making it very difficult to find raw materials. Luigi has to face a hard period of troubles and destitution, even more difficult due to the fear of unceasing bombings. Thankfully, he survives and at the end of the war rolls up his sleeves and begins expanding the business. The city hungers for progress, the first cars are circulating and people smile again: there are the grounds to realize his great dream. Supported by his wife Dina and his children Lucia and Achille, Luigi grasps the opportunity and decides to change his small trade in a Company. The dream comes true and Musetti is now a Company. The Minister Umberto Tupini and the Senator Alfredo Conti participate to the opening of the new Musetti headquarters in Viale Sant’Ambrogio, A new great adventure begins for the Musetti family. 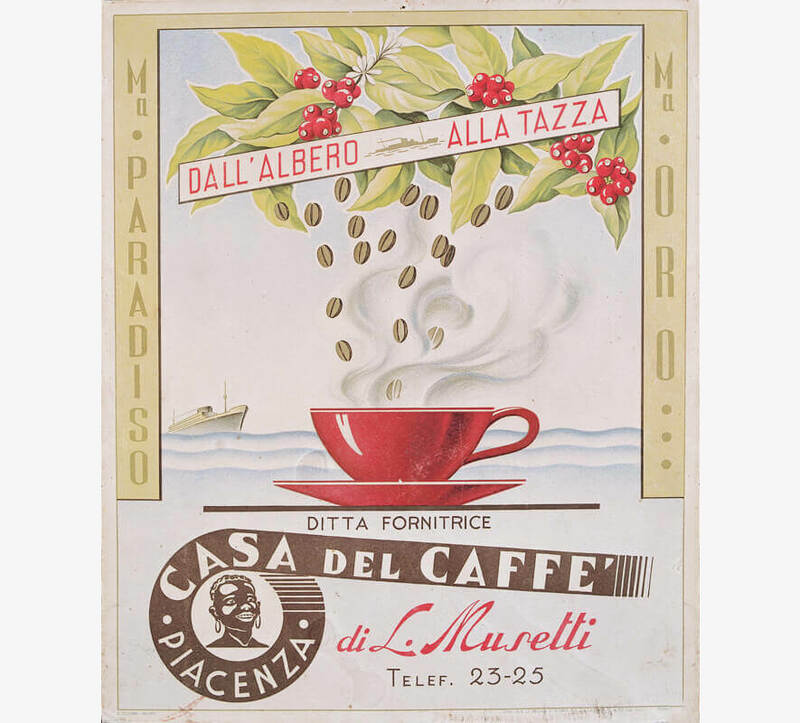 Luigi Musetti is a far-seeing man and knows that his passion for coffee would lead him to great success. 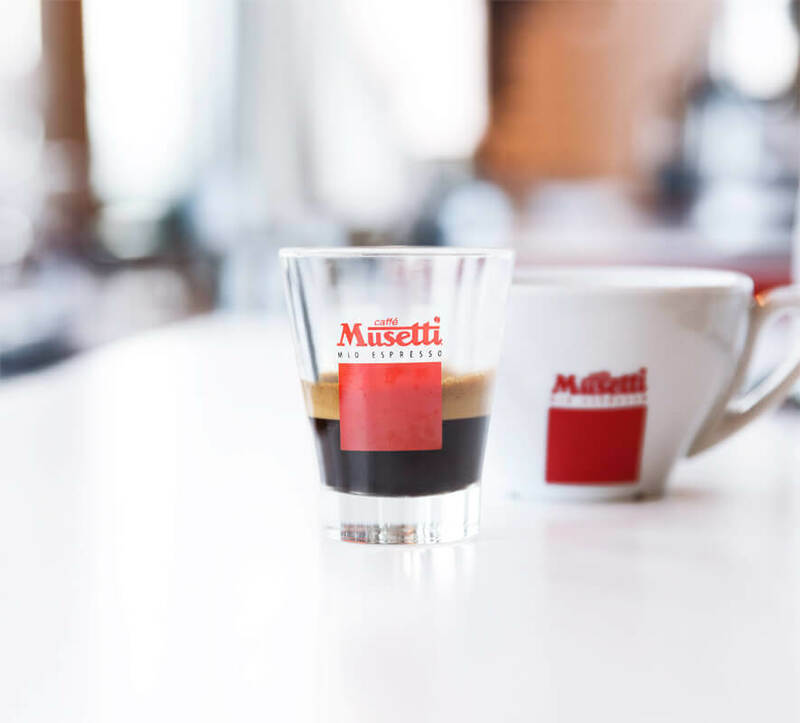 He starts travelling to introduce the quality of his product, so much that in the 70s Musetti coffee comes to the first important coffee fair. This period is however scarred by bad news: Luigi dies of a serious illness. His wife Dina, supported by their children Lucia and Achille goes on with the business. 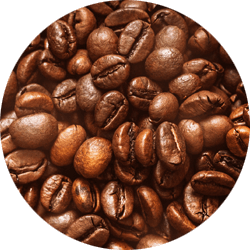 Lucia deals with the purchase of green coffee, the tasting of raw material and production. On the other side, Achille starts to travel, as his father did, to create a network of contacts that will lead him slowly over time to have Musetti products appreciated abroad. France, United States, Japan, Great Britain, in a few years Musetti becomes an international product. The Consortium “Piacenza Alimentare” was created by Achille Musetti, along with three other founder partners and supported by the local Chamber of Commerce. 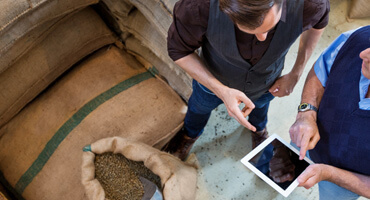 It plays a basic role in the Piacenza economy starting a process of internationalization for the small and medium-sized agricultural and food Companies in Piacenza area. Their aim is the export of local excellences. The Consortium gathers seventy five Companies, which are renowned for their reliability and tradition, but most of all for the high quality of their products, including those which are guaranteed by the relevant Safeguard Consortiums. Achille Musetti, always cast in the future, joins the Consortium increasing its brand visibility and getting ahead with his father’s job on international markets. Unfortunately, also Dina passes away. Her children Lucia and Achille, the second Musetti generation, take the leadership. In the same years, Lucia’s son Guido and Achille’s daughter Silvia join the Company. They begin to work all together to enlarge the Company and get ahead with the family dream. 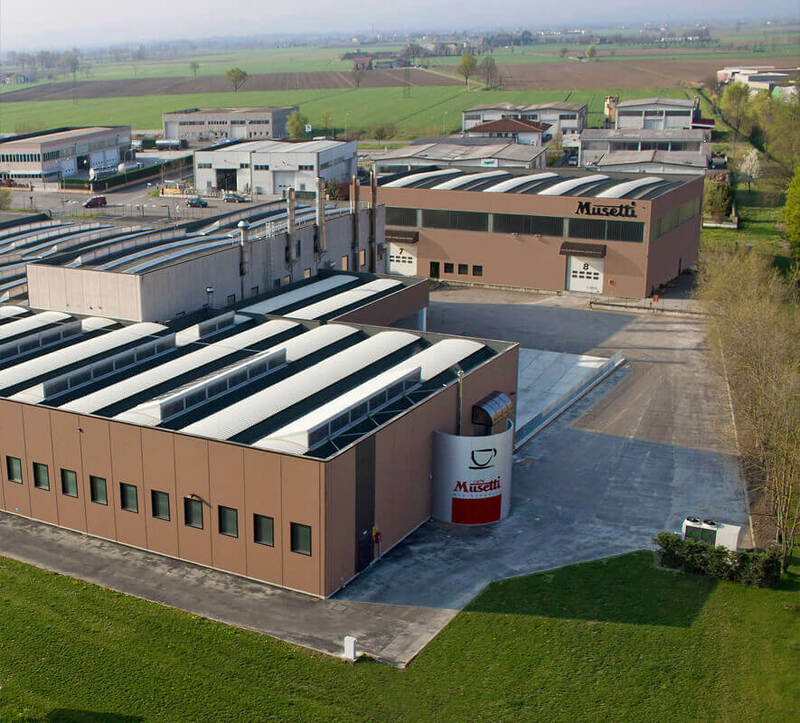 Musetti moves to Pontenure, in the Piacenza district. 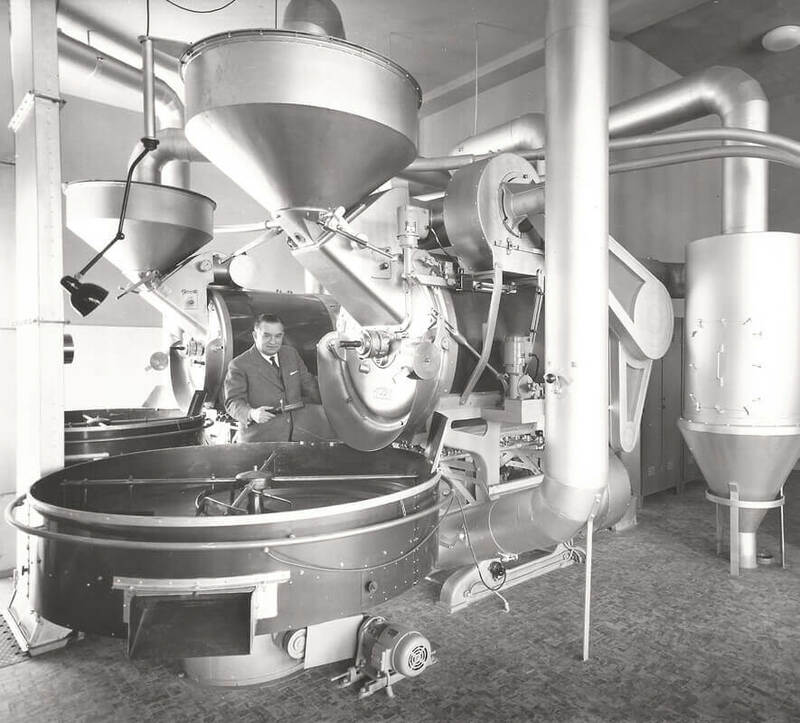 Here they build a modern plant where the technological innovations allow the Company to process the raw materials in a better way and to offer a superior quality coffee. 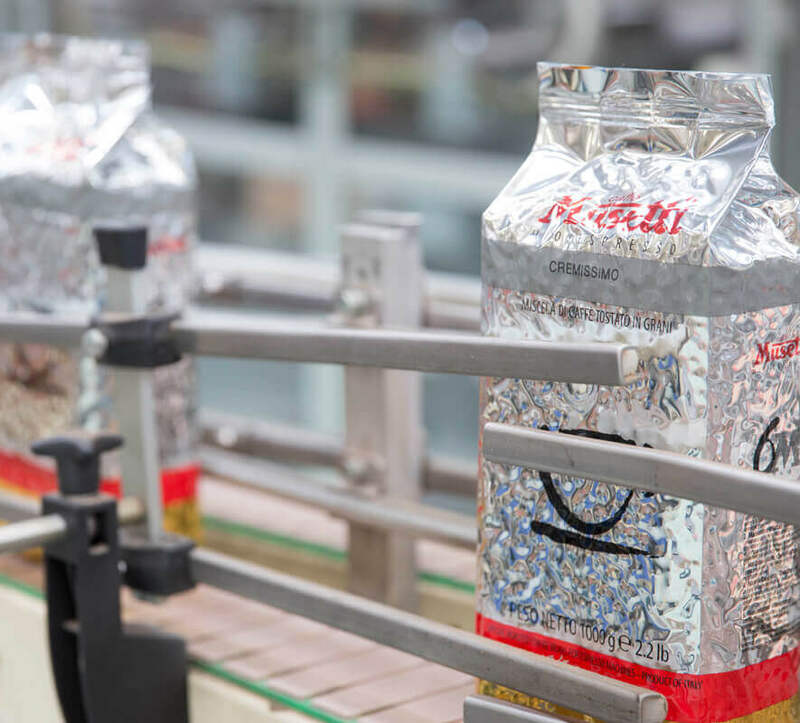 A vacuum packaging process is developed to keep longer the intense aroma of true Italian espresso. 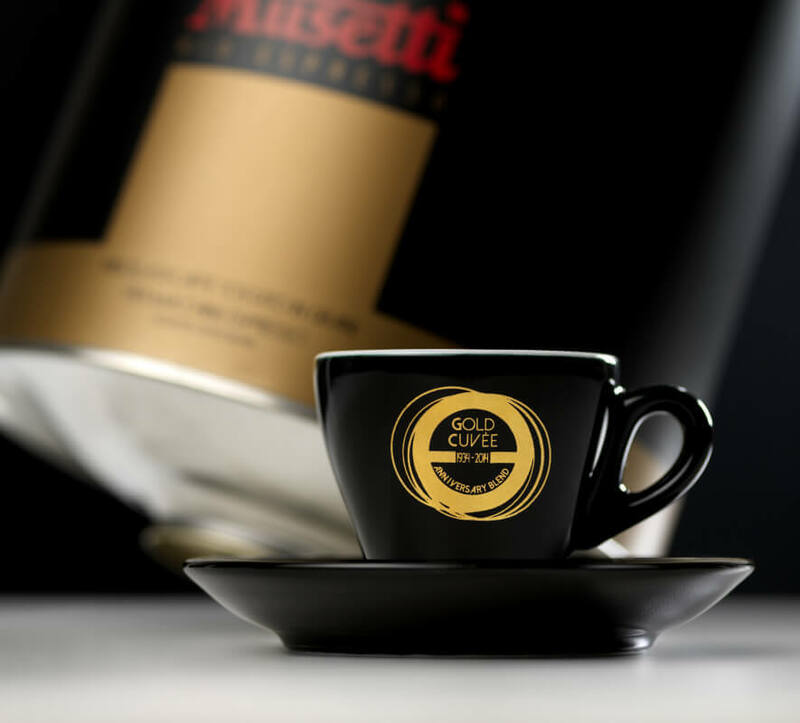 In 2003, they found The Musetti Coffee Academy, the Italian school for professionals and coffee lovers. 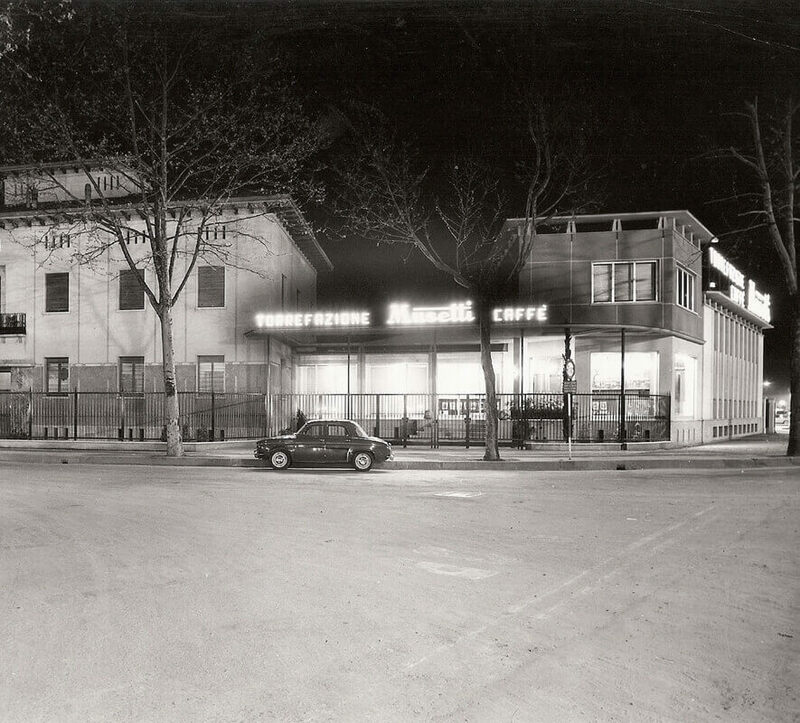 Under the famous trainer Luigi Lupi’s guidance, the Academy begins handing over to the bartenders all over the world the secrets of Italian espresso, decoration and coffee-based cocktails. Achille dies. Lucia takes over the reins of the Company, immediately demonstrating to be a woman of character and a business woman able to look ahead without forgetting her origins. Her son Guido joins her in this new course. The logistic area is extended by 1800 square meters with a total of 800 additional pallet places. It is a clear signal: the Musetti family goes on dreaming big. 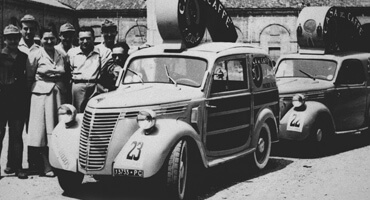 The Company, led by Lucia Musetti and her son Guido, celebrates 80 years of activity. From the foundation, many things have changed but the dream of producing great coffee and spreading its culture has remained unchanged. Looking to the future, mind and heart do not forget Musetti tradition and roots. That is the reason why Lucia goes on tasting coffee personally with the same care and passion as ever. 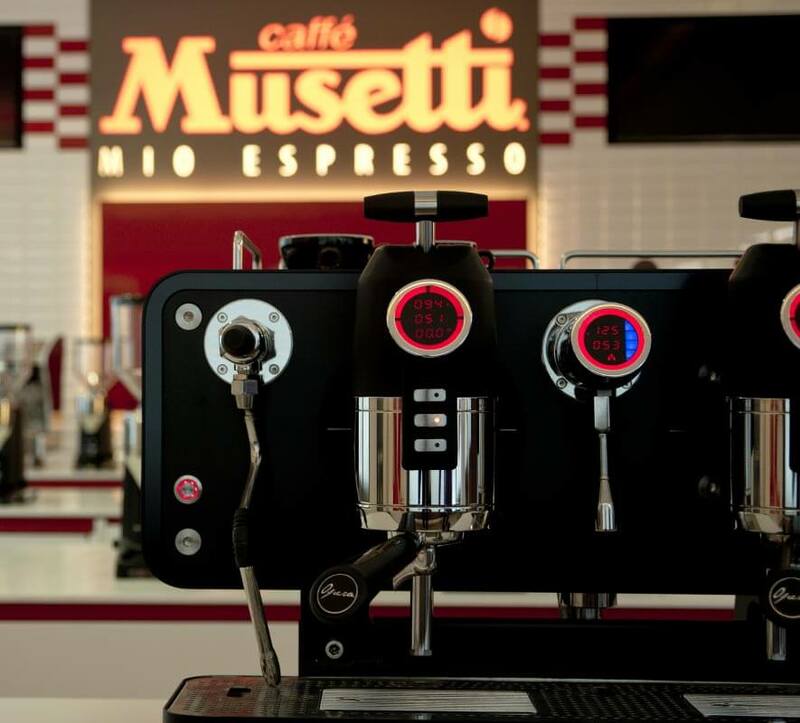 The Musetti Coffee Academy is reorganized to turn it into a multimedia reality to move with the times. The Academy uses the latest technologies both in classrooms and in the coffees used for practice: both are in fact essential for the today and tomorrow bartenders training. Luigi’s dream was taken up not only by his family, but also by a hundred cooperators who today help the Company to grow. 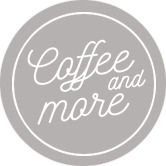 What they share is love for good coffee and the will to enhance and spread its culture everywhere. 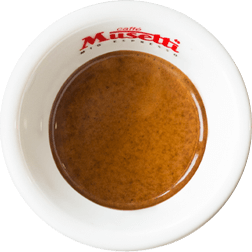 Musetti is an Italian family of coffee lovers. The key of our success? The ability to turn our passion into business. For some people it is a mere word. For us it is a philosophy, a method, a duty. Every day we work hard to offer our best. To us coffee means not only a strict selection and roasting of the raw materials but also atmosphere, culture and experience. To fully appreciate something, you need to know it. At Musetti Coffee Academy study meets practice over good coffee.